Carrier oils and essential oils have suddenly become a very active part of people’s skincare and hair care vocabulary. So what is the difference between these two? Carrier oils are normally obtained from vegetables, from the non-fatty parts such as the seeds, kernels, bark etc. They are usually mild in nature and tend not to irritate your skin. According to Wikipedia, an essential oil is a concentrated hydrophobic liquid containing volatile aroma compounds from plants. This means they are more potent and have to be mixed with a cream or oil before it can be used on the skin. The reason why so many people are adopting them is that apart from skincare and hair care, they are natural remedies to common ailments. Plus, a lot of beauty brands are including them in their formulas. If you’re thinking of diving into the world of heady aromas, then you might want to know which ones are for you. 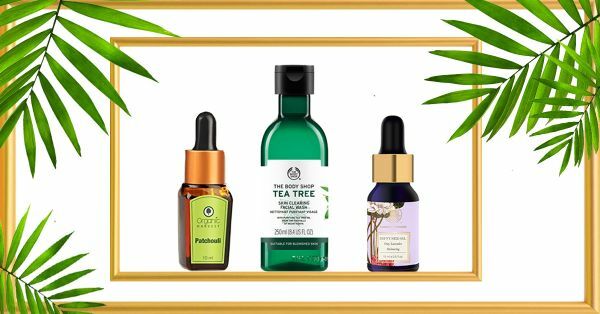 Here is our guide on which are the best essential oils and carrier oils for different ailments and beauty needs. Carrier oils that are full of good fat and all natural tend to be more moisturising and can be quickly absorbed into the skin. 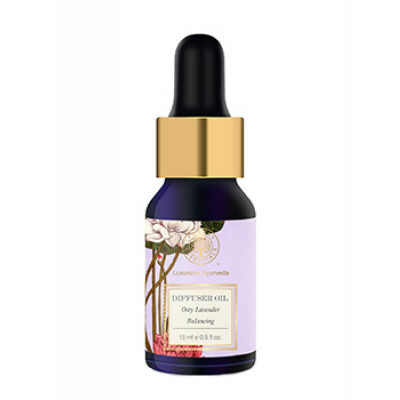 Rose Hip oil is moisturizing, nourishing and regenerating which makes it a perfect fit for dry and ageing skin. 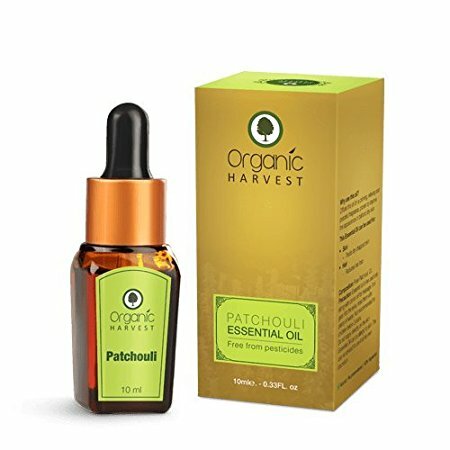 Patchouli, a common ingredient in many skin products is excellent in fighting off the onset of wrinkles and helps in regenerating skin cells. Carrot-seed essential oil is an anti-oxidant and therefore, fights free radical damage.Pro tip: add a few drops of these into your night moisturiser to get the effective results. You can opt for Organic Harvest, one of the best essential oil brands in India! It isn’t all that flattering to look like you’ve got a face full of “natural highlighter”if you catch my drift. Jojoba Oil which is similar to our skin’s natural wax helps to dissolve excess sebum and can go deep into our pores to really nourish. It is also a natural conditioner which makes it superb for dry hair. Whether you’ve got sun spots or old acne scars, blemished skin is usually a cause for concern. Many women still use bleach to get rid of those dark spots which are harmful to your skin. 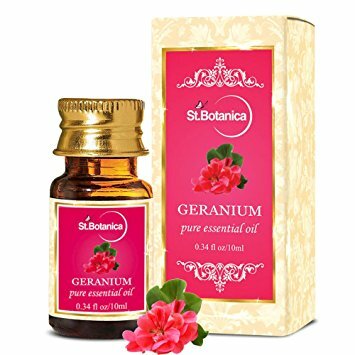 Opt instead for massage oils and creams that contain the essential oils of Geranium. Not only does it reduce pigmentation, but also keeps your skin clear since it’s anti-bacterial and anti-inflammatory in nature. 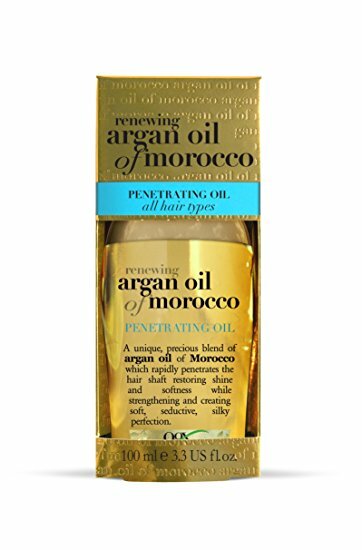 It’s no secret that argan oil has been the go-to product for so many women. 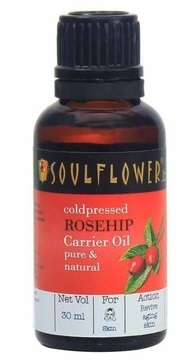 This carrier oil helps to lock in shine, moisturises and even helps reduce frizz. Whether you choose to do your weekly ‘champi’ with a heavy duty argan oil or opt for a leave-in conditioner infused, it’s a great product to have around the house. Skin that tends to break out is sensitive to different products and some can cause adverse reactions, which is why when trying to soothe acne-prone skin, I prefer natural solutions. A good carrier oil like evening primrose has a fatty acid called GLA (gamma-linolenic acid) which has been proven to reduce clogged pores by dissolving sebum and other impurities. 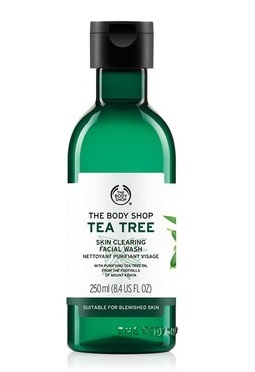 If you’re looking for over the counter products, the big favourite is anything with Tea Tree essential oil. A good night’s sleep is often all you need to reboot and look rested and refreshed. 8-hours a day can reduce dark circles and make your skin look and feel healthier. Many essential oils can help give you that deep sleep you need. Try using Lavender, Frankincense or Ylang Ylang, in your diffuser for quality sleep. 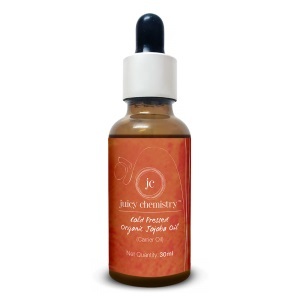 One of the best essential oils for promoting sleep, you will not be sorry with this one! Whether you have a cough and cold or slight reaction from dust or pollen, it’s so annoying to have an allergic reaction. Essential oils aren’t cures but they can make the environment in your house a lot more allergy-free. 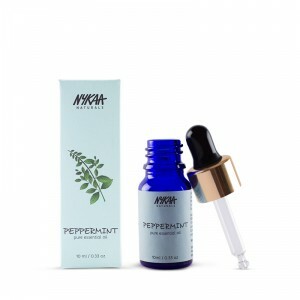 Peppermint oil is great to unclog the sinuses and eucalyptus oil also gives instant relief from a blocked nose. A few drops of these oils in your home diffuser will make a big difference. If you haven’t had any vacation days then please do yourself a favour and get some of these stress relieving essential oils. Whether you believe in their anti-stress properties or not, if life’s worries are getting to you, it doesn’t hurt to try. 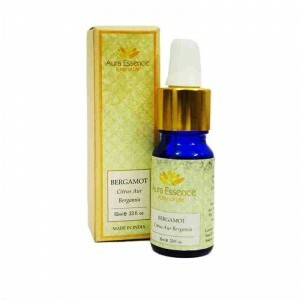 Bergamot is calming and reduces anxiety, a common symptom of stress. Chamomile is also soothing and has a lovely aroma. Dry, sunburnt, sensitive skin can sometimes make us really itchy, rather than scratch and make things worse a quick carrier oil application can soothe things down. A safe solution for kids, these carrier oils have no chemicals and as we’ve mentioned before they penetrate the skin to really nourish it from deep within. 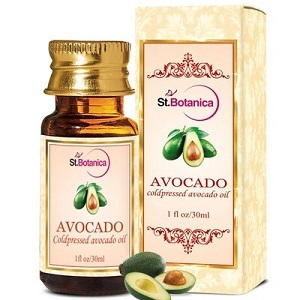 Try using soothing almond, olive or avocado oils – they are all ultra-moisturising and super gentle to use. While all of these oils are sourced naturally, a lot of people do have a mild reaction or allergy to essential oils, it’s best to do a patch test and then buy a carrier or essential oil.